LIMITED TIME OFFER! 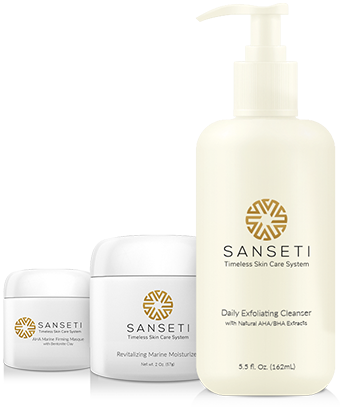 The next 100 orders of Sanseti 3-Step Radiance System will receive an EXTRA 20% OFF & FREE SHIPPING! Cleanse & Protect Your Skin Naturally! Reawaken your skin daily for a deeply hydrated glow! 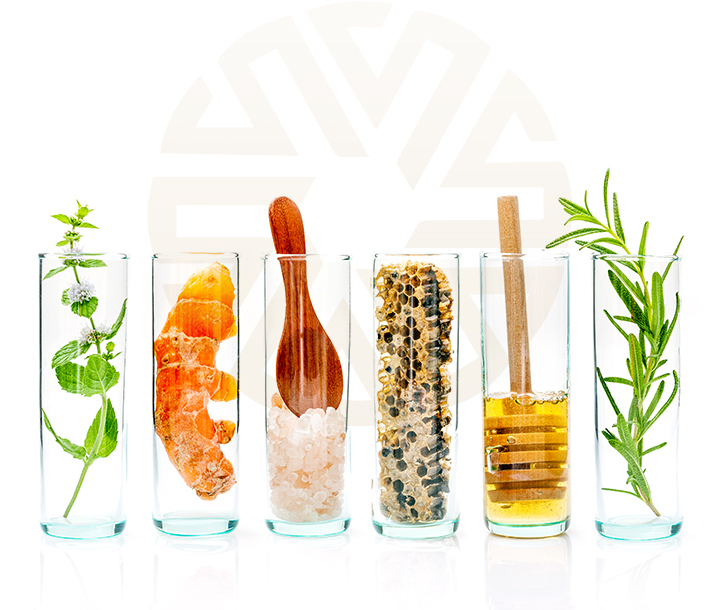 Sanseti’s Timeless Skin Care System protects and enhances the lifespan of skin cells using all-natural ingredients to awaken and renew your radiant glow. Aging begins at the cellular level. The enhanced cell function improves tissue quality and visibly smooths damage, sunspots, redness, and pore size. To ensure maximum results, this revolutionary new technology is surrounded with a full spectrum of the finest skin care ingredients: a delicate yet powerful Daily Exfoliating Cleanser that accelerates the natural skin renewal process, while prepping the skin for maximum absorption of critical nutrients. A Marine Moisturizer leveraging the proven collagen stimulating and skin hydrating properties of Red Algae from Hawaii. And a healing Bentonite Clay Masque that stimulates skin cells and accelerates healing at a cellular level. The Science of Luxury, Tested and Approved. Sanseti Timeless Skin Care System works at a cellular level to decongest the dermal matrix and reinforce its natural structure. Both these mechanisms work synergistically to improve hydration and simultaneously lift and plump the skin, preventing and reducing fine lines & wrinkles for a smooth finish. Revive the skin’s ability to lock-in moisture, improving dermal hydration and nutrient delivery, improving skin health and appearance. Restore dermal elasticity and firmness, smoothening out surface imperfections such as wrinkles and fine lines. Skin immunity is more important than you think. Our advanced formula boosts skin immunity and flushes out everyday toxins. Clinically-proven daily pampering for your skin. 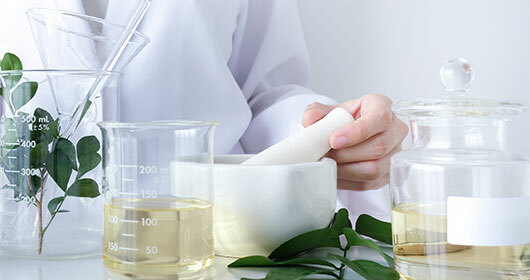 Sanseti has been thoroughly tested by dermatologists to maintain our strict standards. Never before has there been a safe and complete skin care system that offers these types of results using all-natural ingredients. Glycolic Acid is a natural, gentle acid with exciting studies showing that it encourages the production of collagen and increases cell turnover. Red Algae is perhaps the sea’s best kept secret when it comes to skin care. This antioxidant-rich plant can help refine the appearance of your skin and keep it looking its best. Bentonite Clay is one of the most diverse natural skin treatment ingredients we’ve found. 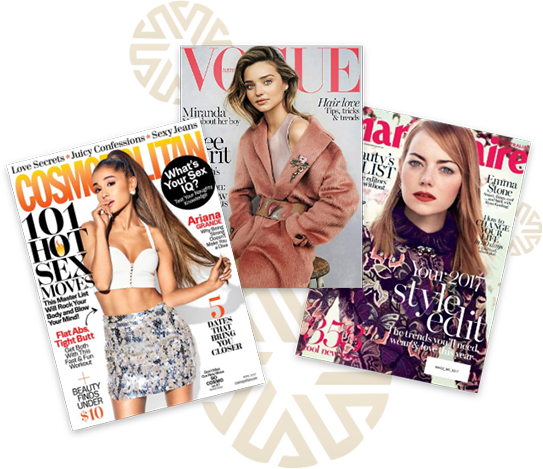 Whether you’re trying to get a handle on acne, or accelerate new skin cell production, this is something that has to be in your skin care regiment. Tired of skincare companies making empty promises? Pay just $59.95 (a $89.85 value). If your skin is not looking/feeling softer & more radiant, we’ll give you a FULL REFUND. Treat Yourself to the Ultimate Luxury Skin Care Experience!